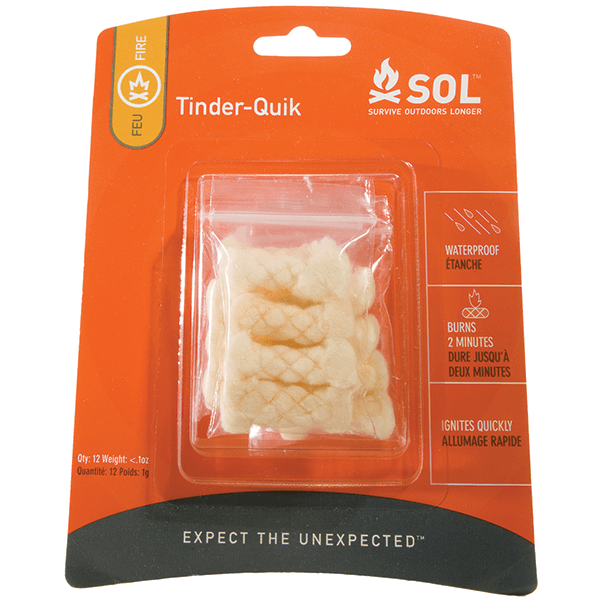 With its waterproof and windproof design, Tinder Quik™ is dependable tinder for starting a fire in any situation, from overnight hikes to survival emergencies. Pack Tinder Quik™ with your survival gear or bring it camping so you can confidently light campfires. 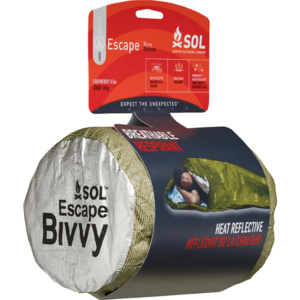 Compact and ultra-lightweight, each piece burns for up to 3 minutes even when wet, providing you with plenty of time to start a fire without taking up extra space or adding unnecessary weight to your pack. 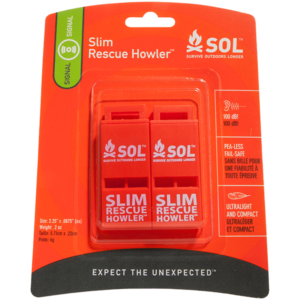 This convenient 12-pack can be used alone or as refills for Survive Outdoors Longer® kits like the Fire Lite™ Kit and Scout. 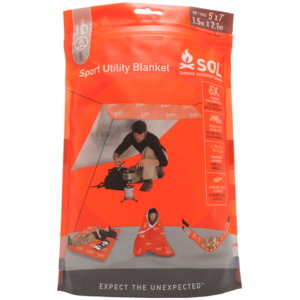 SKU: SOL0140-0006 Category: Survival Essentials Brands: SOL Survive Outdoors Longer. 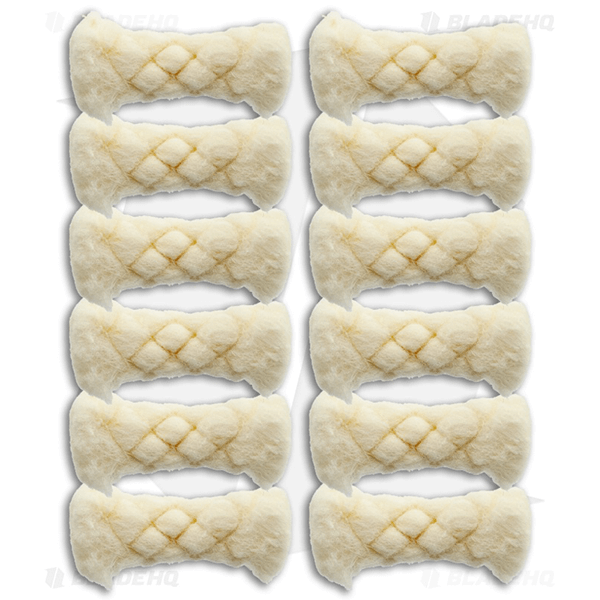 Ignite Tinder Quik™ easily with a single spark or match to quickly build a fire and get warm. Travel light with Tinder Quik™– a single piece is smaller than Life Savers candy and weighs only a few grams. 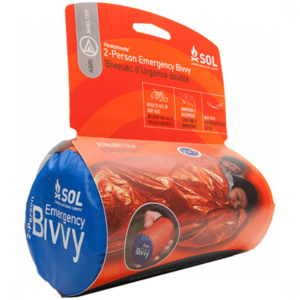 Build multiple campfires, as each piece burns up to 3 minutes for up to 36 minutes of fire lighting capability per pack! Start a fire in the rain or wind with Tinder Quik™, which lights easily and stays lit even in fierce weather.